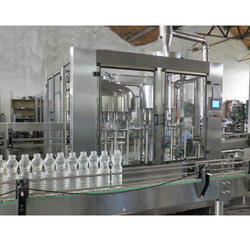 Leading Manufacturer of water bottling plant, drinking water bottling plant and mineral water bottling plant from Palghar. 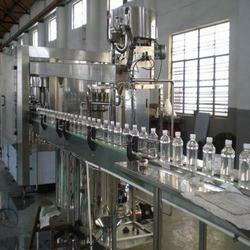 We have emerged as one of the finest industries in providing pure Water Bottling Plant to our eminent clients. 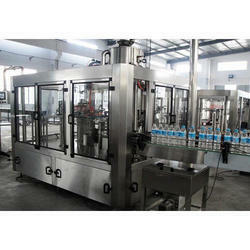 Drinking Water Bottling Plant is Skid Mounted System and can be Installed at anywhere with water Inlet.